ABADÁ is the abbreviation for Associação Brasileira de Apoio e Desenvolvimento da Arte-Capoeira (the Brazilian Association of Support and Development of Capoeira Art). This is one of the biggest international organisations around the world, uniting more than 40 countries and 50,000 people globally. ABADÁ-capoeira has its home in Rio de Janeiro and was established in 1988 by Mestre Camisa, who drew up a philosophy and methodology of capoeira training based on innovative ideas of his teacher Mestre Bimba. Mestre Camisa´s aim was to create an organisation which is constantly evolving, but at the same time, emerging from their traditions, preserving them and adapting them to modern society´s changes. The trainings are oriented on a newer, Regional capoeira style created by Mestre Bimba and on the traditional concept of capoeira Angola. 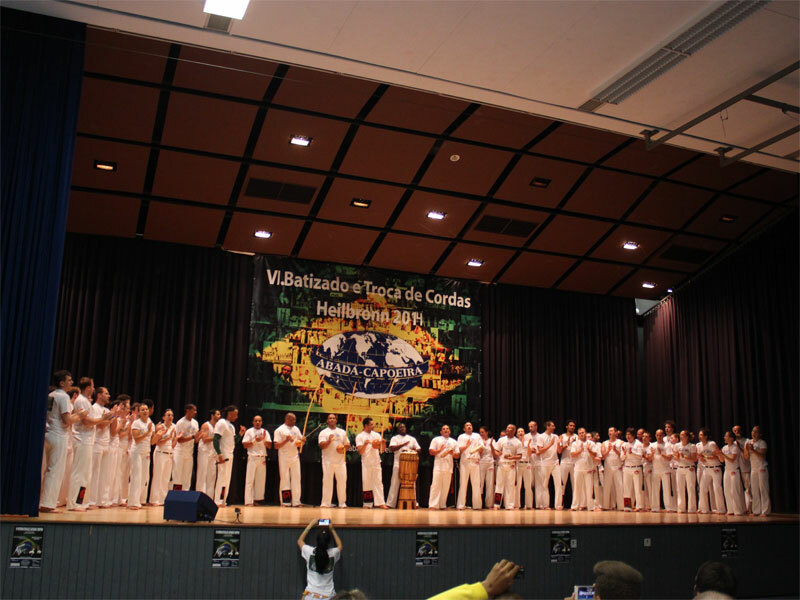 In ABADÁ-capoeira there is an emphasis placed on the quality of students´ training. 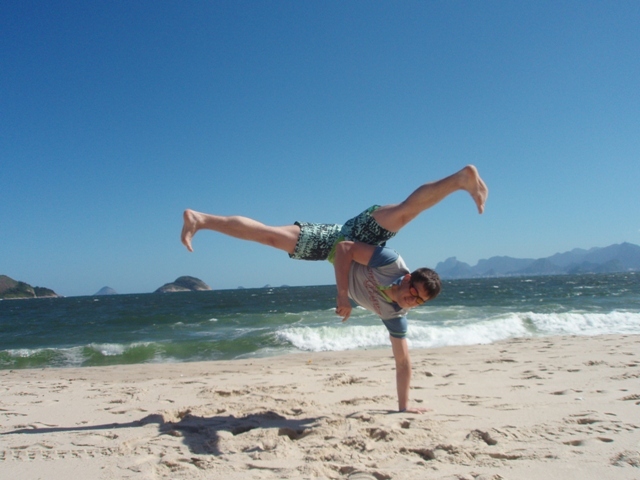 All teachers have to regularly attend workshops with Brazilian instructors and constantly develop themselves. 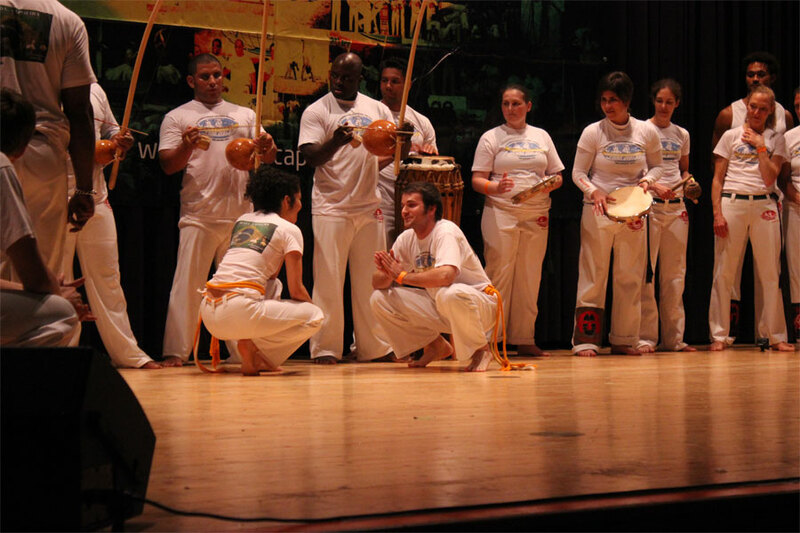 Last but not least, Abadá-capoeira devotes its resources to social projects focused on poor children, rain forest protection, and other global problems.